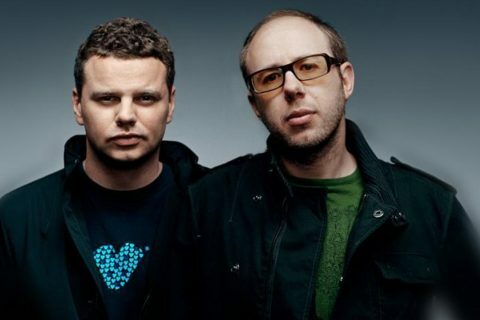 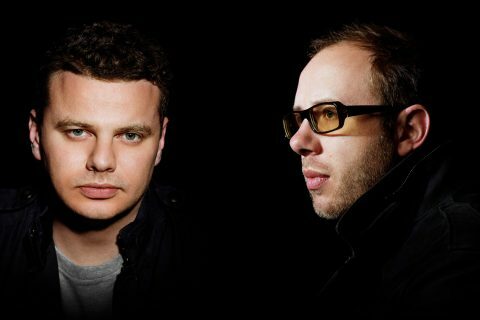 Acid electro house veterans The Chemical Brothers have made a triumphant return sharing news of an album and new music that’ll get new and old fans excited alike! 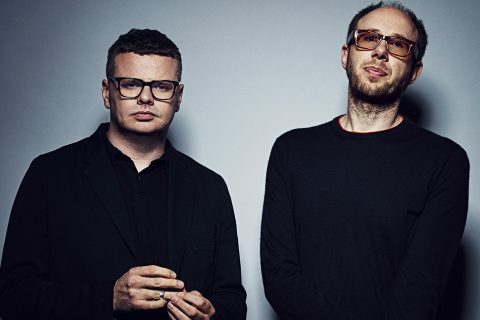 The album ‘No Geography’ is staked for a release later this year and will include two recent singles ">‘Free Yourself’ and ‘MAH’, the later which was premiered by Zane Lowe and features an intense live music video from their recent UK stadium tours. 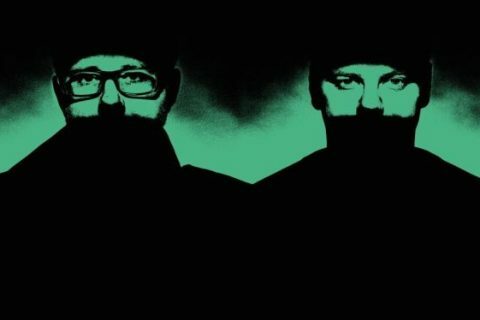 Details have emerged that it will be released on the 12th of April.